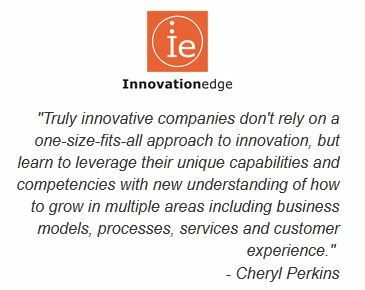 In addition to organizing innovation seminars and roundtable discussions, Cheryl is a passionate keynote speaker who has inspired audiences all over the world sharing her insights with C-level executives and innovation leaders about discovering design tools to deliver innovation solutions for sustainable growth. Her speaking style is vibrant, interactive, energetic and insightful. Cheryl customizes every presentation for the audience and industry she’s speaking to. Contact Cheryl for her speaking fee and other information. Perkins recently gave a keynote presentation at the 2010 Sustainable Plastics Packaging Conference. 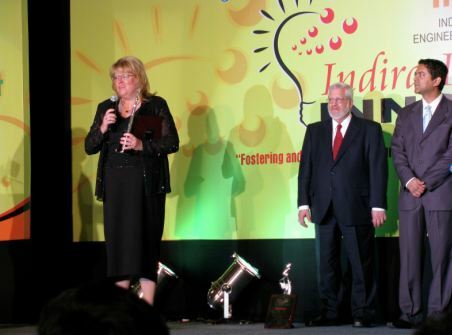 Perkins was a guest on Inventors Digests’ ‘Got Invention Radio’ Listen Here. Perkins was one of five international featured panelist at the 2010 NESTA Open for Business Conference in London.